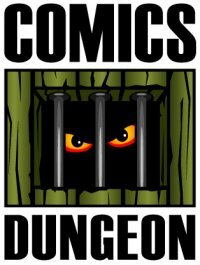 Today on the show, we talk about True Crime comics – comics based on actual crimes. Some books mentioned are Torso by Brian Michael Bendis, Alan Moore’s From Hell, and My Friend Dahmer by Derf Backderf. After talking True Crime, we switched gears completely and discussed comics relating to Cryptozoology. 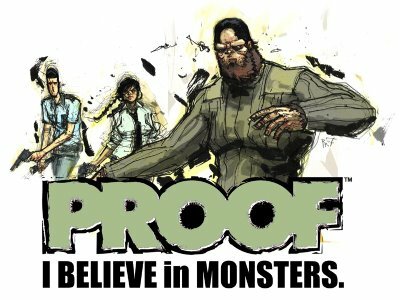 Some books mentioned include Proof by Alexander Grecian, The Big BigFoot Book from Mojo Press, and Manifest Destiny from Image Comics.